View More In Women's - Page 3. 100% Washed Cotton boonie hat. Strong Constructed Fisherman hat. Very soft, feels great. 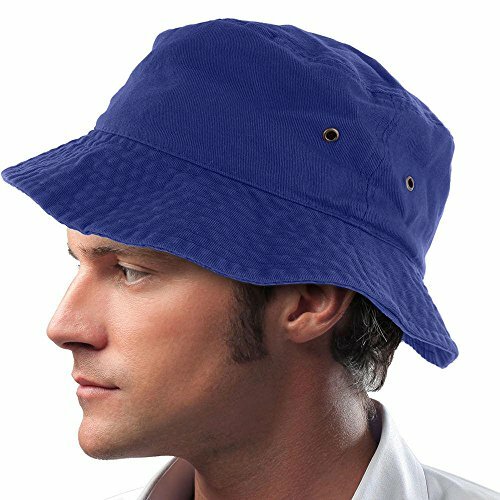 Measurements are 2" Brim and 3.75" Deep crown protecting you from suns heat and give cool relaxed comfort during your outdoor activities. Please Note: I have done my best to show the colors of each hat - please be aware that colors may vary slightly due to differences in monitors, brightness, etc. If you have any questions about this product by Easy-W, contact us by completing and submitting the form below. If you are looking for a specif part number, please include it with your message.